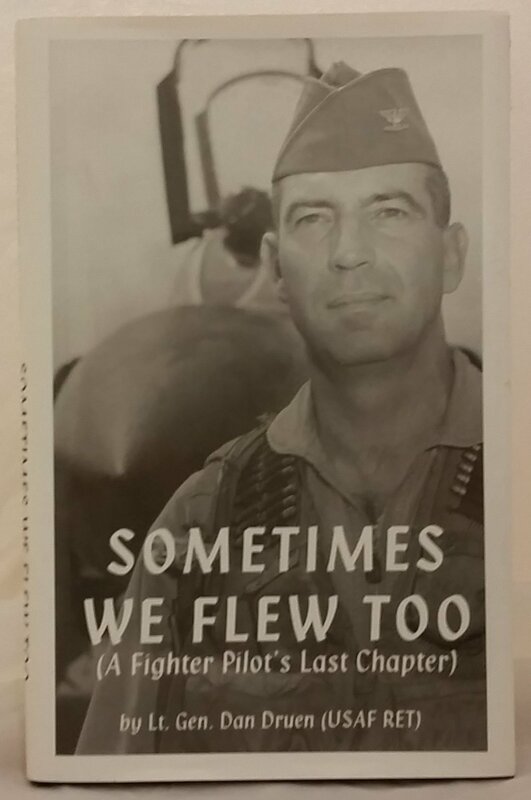 USAF Headquarters, Plans and Operations Directorate, Washington, D.C.
Lt.Gen Druen writes about his early days as a fighter pilot in F-86 and F-100’s in the 50’s and 60’s. 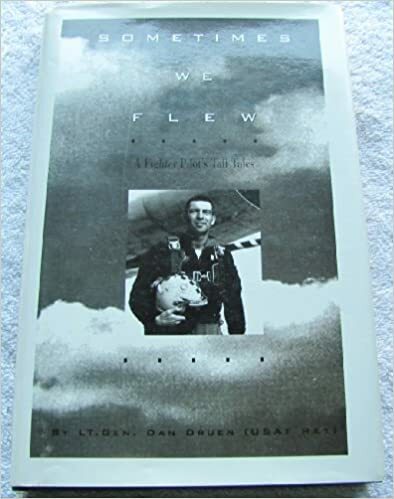 A highly entertaining book about young pilots, hot planes and alcohol and that combination thereof.A series of short stories about his experiences. Like the time his 16 plane squadron mock strafed the golfers on the famed Desert Inn golf course in Las Vegas. Destination Clifford, A tale of one young man from Virginia, Valerius McGrady, who served honorably those last days of the Civil War with General Lee. He did not shirk his pledged duty. The fighting at the battle of Petersburg was intense, it was evident the North would be the overall victors. But, the Confederate’s tenacity drove those cold and hunger men of Lee’s Army of Northern Virginia to Appomattox Court House and surrender. Valerius, an eighteen-year-old sergeant, assumed command of his artillery unit after his officers had been killed. Through his dedication and determination his unit made those heart-rending miles in the face of menacing opposition. They were there when the order came to stack guns and fold battle flags. Defeat was extremely difficult to accept. Paroles were distributed, now the only way home was to walk. The journey for Valerius was arduous, but really the start of a new beginning. The risks and gains along the way only deepened his resolve to continue on to Clifford and the girl he had left behind. When the trek ends, he has made some friends, lost some comrades, and eliminated an insidious enemy. He truly understands what it means to be alive.